Your wedding is the beginning of the rest of your life. It should be filled with sentimental moments that will stay fresh in your memory. No better place exists in which to hold a beautiful, memorable ceremony than in a chapel nestled against the Great Smoky Mountains National Park. Located within the City of Gatlinburg, it perfectly convenient. Ample parking is provided for you and your guests. Book your cabin and honeymoon package today and we'll gladly assist you with reserving your wedding ceremony as well. 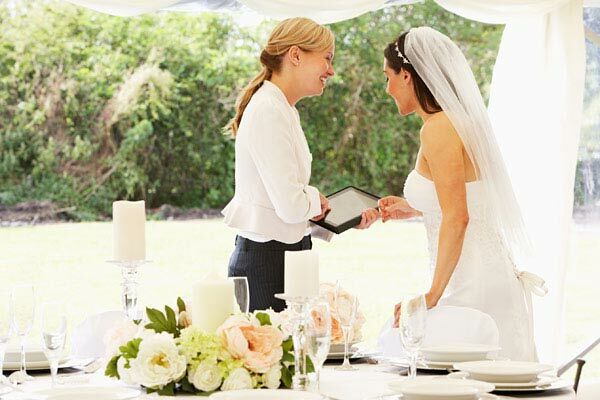 Skip the stress, let our wedding planner do the work. Weddings and receptions tailor made to your wishes. Handles photographers, videographer, catering, décor, florists, music and wedding venues. Long list of venues for your wedding or reception. No wedding is too small. More about our wedding planner.